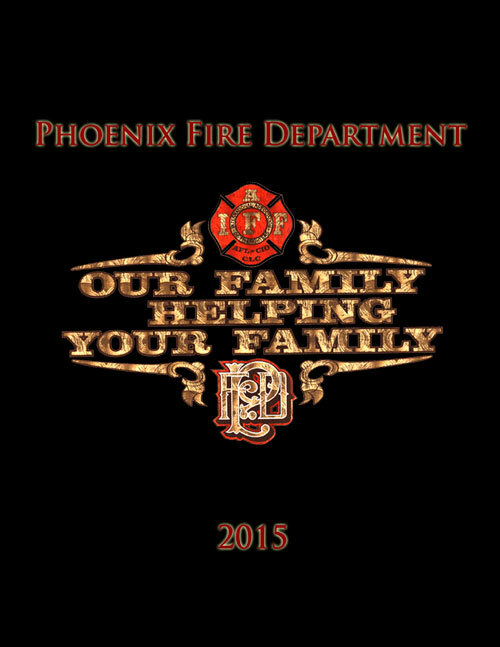 Order your Phoenix Fire Department yearbook, priced at $75. Yearbooks will be distributed at the Phoenix Fire Department Administration Building. Notification of availability will be made via email. Yearbooks that require shipping will incur an additional $15.00 shipping and handling charge. Sign up here for the latest news and updates from Phoenix Fire Foundation. You'll never receive unwanted messages and your contact information will never be sold to third parties.